Taşev Sinnore Filter Cup is designed for your health and pleasure. 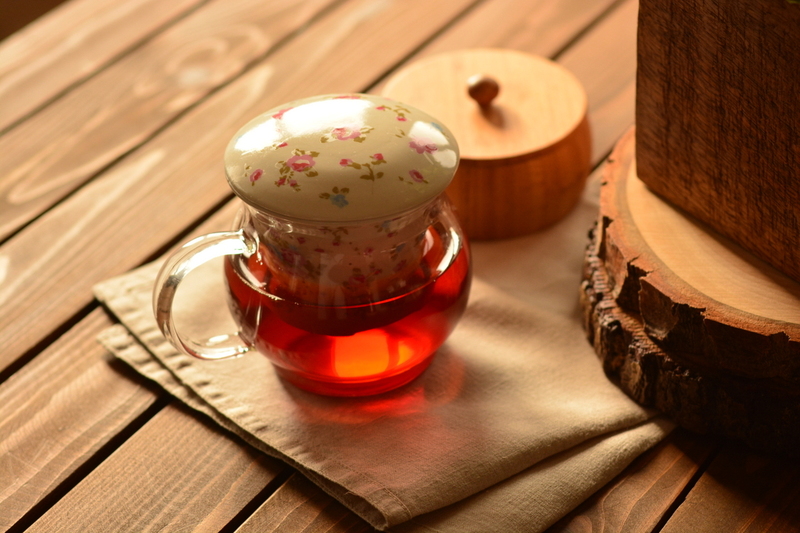 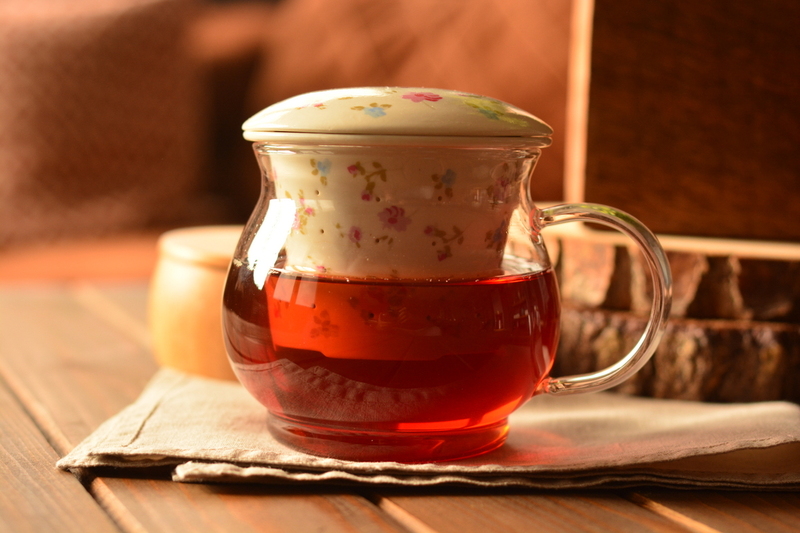 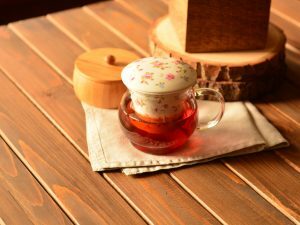 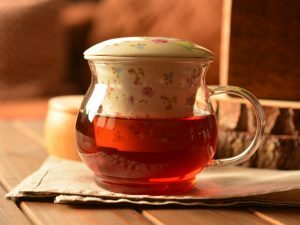 When you want a cup of herbal tea, you will not deal separately with the cup and teapot. 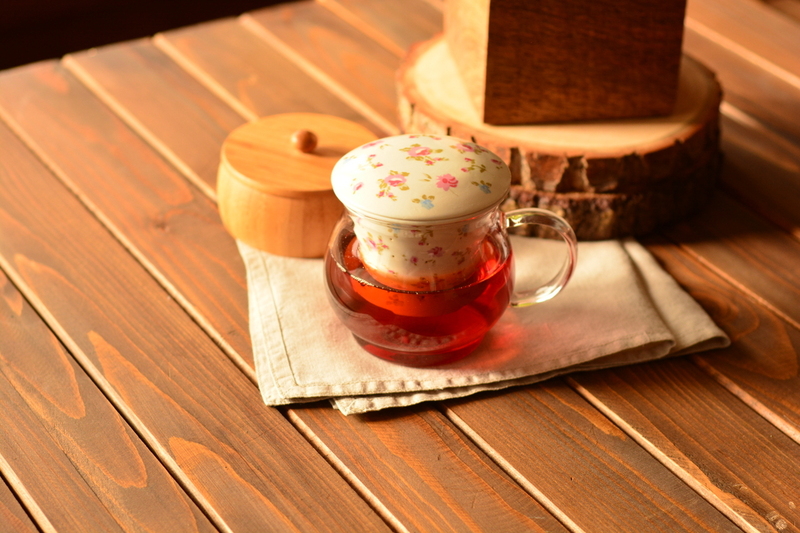 You can fill the amount of tea you want to drink in Sinnore and brew it in your stove. 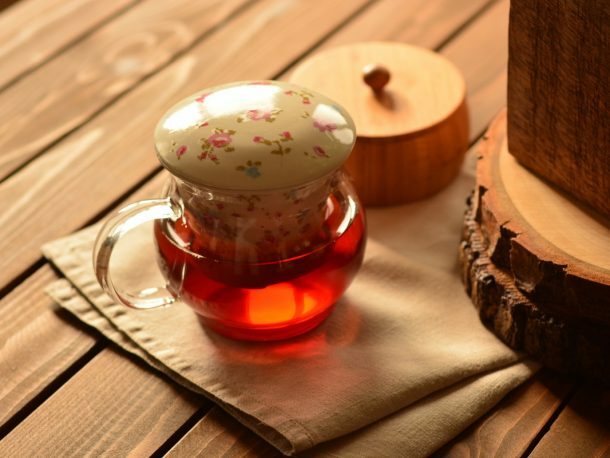 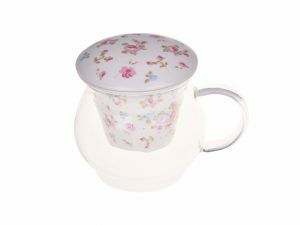 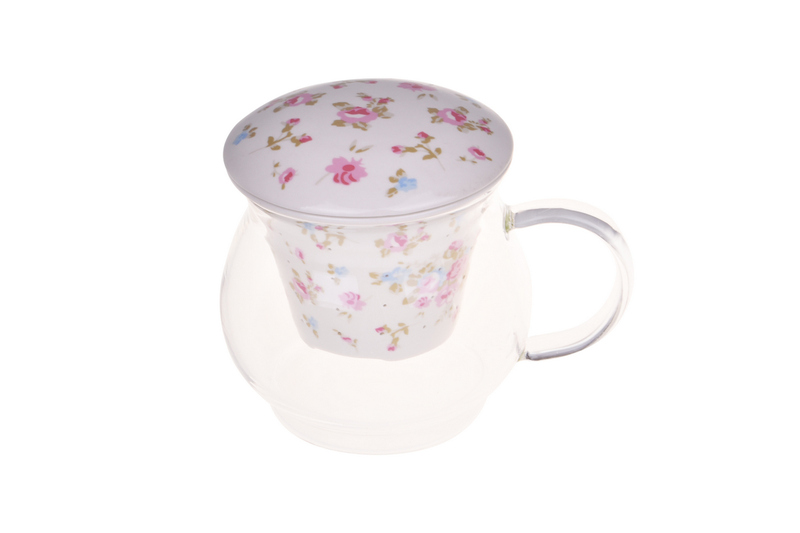 With Sinnore’s elegant porcelain strainer made of borosilicate glass, you will be able to prepare clear and delicious teas and use them as both cups and teapots.